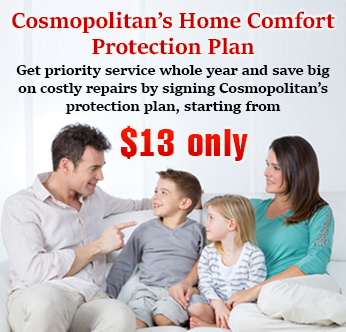 Cosmopolitan Mechanical carries an extensive range of innovative high efficiency furnaces for the homeowners of Mississauga and other GTA areas. 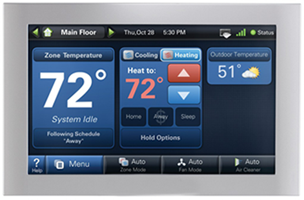 A professionally installed High Efficiency Furnace provides warm and cozy indoor air atmosphere. 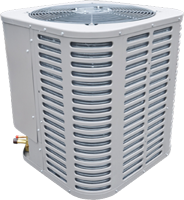 From our many years of experience in delivering innovative high efficiency furnace services in Mississauga makes us one of the top rated HVAC (heating, ventilation, and air conditioning) contractors. 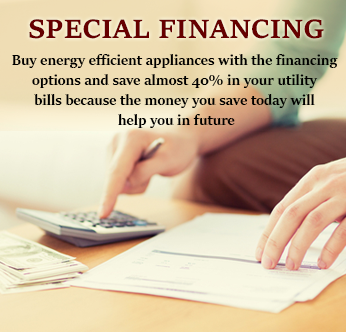 The biggest part of home energy consumption is covered by heating and cooling appliances, if you are experiencing high utility bills, you should start thinking about the efficiency of your current heating and cooling appliance. 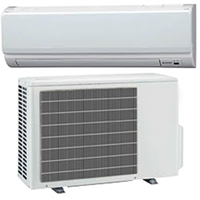 For example if you own a 15 years old furnace it means your furnace efficiency would be in between 70 to 80% AFUE (Annual Fuel Utilization Efficiency) which means that about 20 to 30% of energy is wasted due to mid efficiency furnace, however its become mandatory that all new furnace installed in Mississauga homes should have efficiency rating starting from 90% and above. 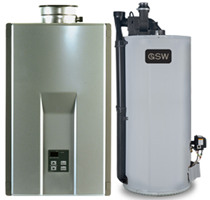 In order to upgrade the efficiency of your home, you can replace your grade less efficiency furnace with our extensive range of innovative gas furnaces. 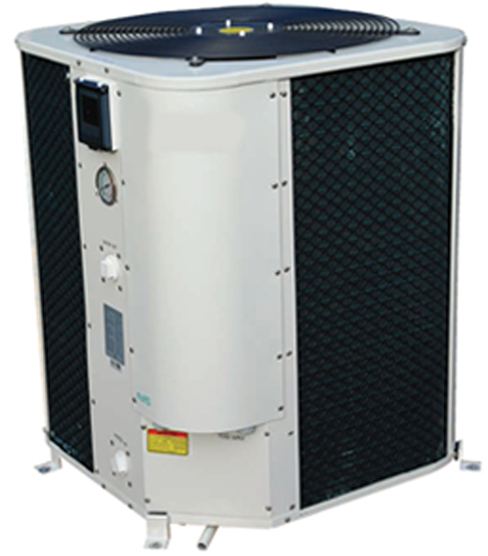 We are Premier dealer of Dave Lennox and offer you the premium services for Lennox High Efficiency furnace. 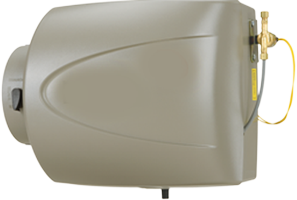 We also carry multiple high efficiency furnace brands like Amana and Rheem to meet your personal choice of furnace brand and optimum home heating comfort with significant savings on monthly utility bills. 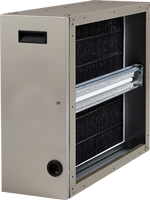 Homeowners put a lot of hardwork in finding the best furnace brand and model to get the optimum home heating experience but this hardwork will completely crushed if homeowner choose an unprofessional team for furnace installation. 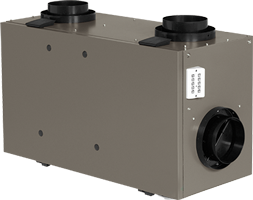 For a professional furnace installation service you can count on our professional furnace team, who have proven their skill with the 100% customer satisfactory in each and every furnace job they have performed.